Shalateen is the last city in the south of Red Sea Governorate near to the border line between Egypt and Sudan. The city is characterized with fertile soil that can be cultivated depending on groundwater as the city contains about 60 spots that is rich in groundwater. 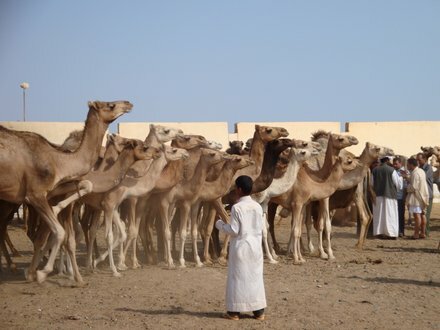 It is also a good place for cattle growing, specially camels.eco-tourism is an important field of investment, as the city has a very good nature. One of the most important eco-tourist places is Gebel Elba national park which Contain many natural, human and cultural resources like Wildlife and medical plants, and local tribes, cultures, and the effects of old drawings. The national park also includes Sea turtles and many species of rare birds, species of mangrove trees that have a large environmental and economic value.The long shore confronting the city is good for fishing. For all of this, shalateen is a promising city that has lots of investment opportunities which still waiting for being exploited.